Our Grapefruit Essential Oil is known for providing the benefits of detox and cleansing. The oil helps in easing the stress and anxiety. It is hygienically prepared in our state-of-the-art infrastructure using the latest machines and natural grapefruit. The oil is also helpful in weight management programs. 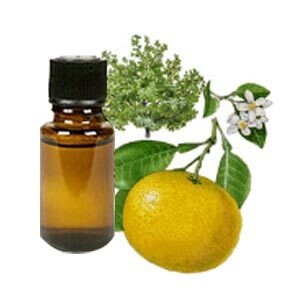 We make available bulk quantities of Grapefruit Essential Oil in excellent quality packaging and at very affordable rates.